Hey Anker fans, you’ll now notice a different footer on each of Anker’s sister brand pages - other than Mynt because it is not (yet) a key brand. Unlike previously, now the site that is currently active also appears down below. Who’s noticed the new font on the Anker website lately? Think it’s the same one from Soundcore. Thoughts? You’ll also notice a new link to the Anker Innovations site. This seems to be replacing Oceanwing, Anker’s previous parent company. 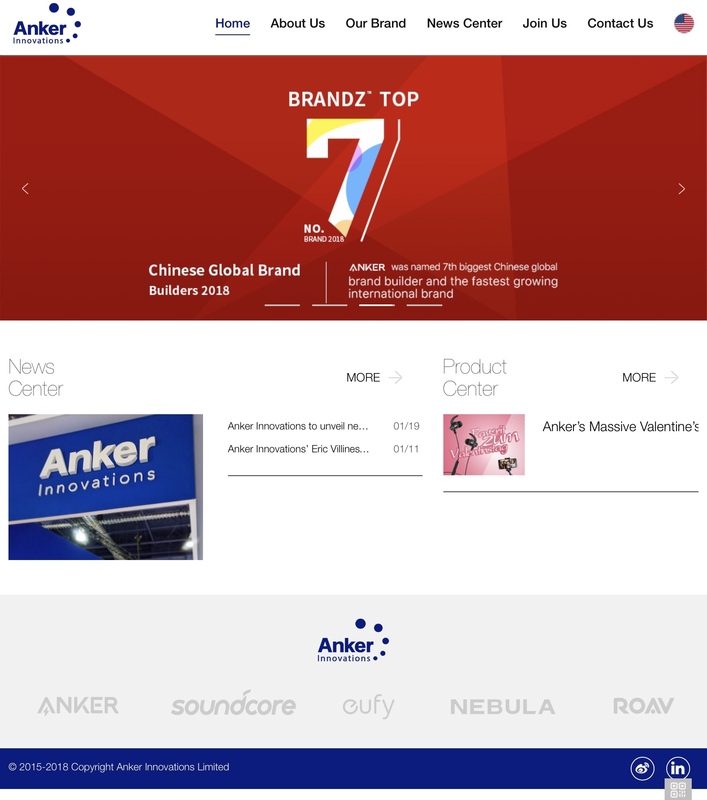 You can find the new site at anker-in.com. The new site is still being worked on, so don’t be surprised if you jump on some errors over the next few days!